I guess doing an end-of-year summary is somewhat more common on music-focused blogs, but I felt like doing one anyway. Besides, this is mine so I set the rules. This list is ordered by flow of my writing; everything on it I think is truly great. And of course, when listening to new music, use headphones or really good speakers; some of these will have high dynamic range. There was a new Katatonia album this year. It's great. I don't need to say more. But I'm going to. The album is really good. It's a strong contender for my favorite from them, even. Despite a shift into more progressive structures, I feel that they maintain the strong songwriting and relatable-yet-symbolism-heavy lyrics that draw me to them. That, and they avoid most of the problems I have with prog in the first place. Sorry every other album that came out this year: there was a new Katatonia. What I should have started with is the demos. But I didn't. I've been excited for this release since they released the second track as a single two years before. And normally that means I'm disappointed because I end up hyping myself up way too much. While I probably was unreasonably excited, I was not let down in any way. 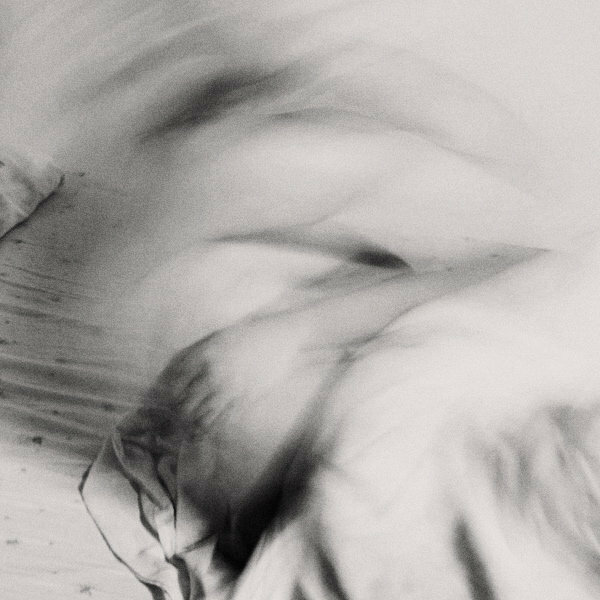 Though the most striking attribute is the contrast between the clean and harsh female vocals, that overlooks that this is some really well done blackgaze. And at 30 minutes, I know of bands that would have called this a full album, too. "Meanwhile, Back in Communist Russia" was a post-rock band in the early 2000s which was very distinct both for their minimal song structures and spoken vocals. For me, Emily Grey evoking haunted, shoegaze-esque imagery with her poetry over deconstructed post-rock was truly beautiful. They released two albums (in 2002 and 2003) before breaking up. In 2013, she provided half the vocals for Distant Correspondent's self-titled release, in a similar style but from a more mature, symbolic perspective. And this year I found "Ape Has Killed Ape!" which was a project in between the two about which I know very little. I do know that: this is old, the band is going nowhere, and there is no album forthcoming. I don't think there was a formal demo release, and I have never seen anything other than these four tracks. And I didn't even see these without writing a tool to pull tracks out of myspace. If you're a fan of that kind of thing, this may be amazing. This is a band I saw live by accident (more on that later down). 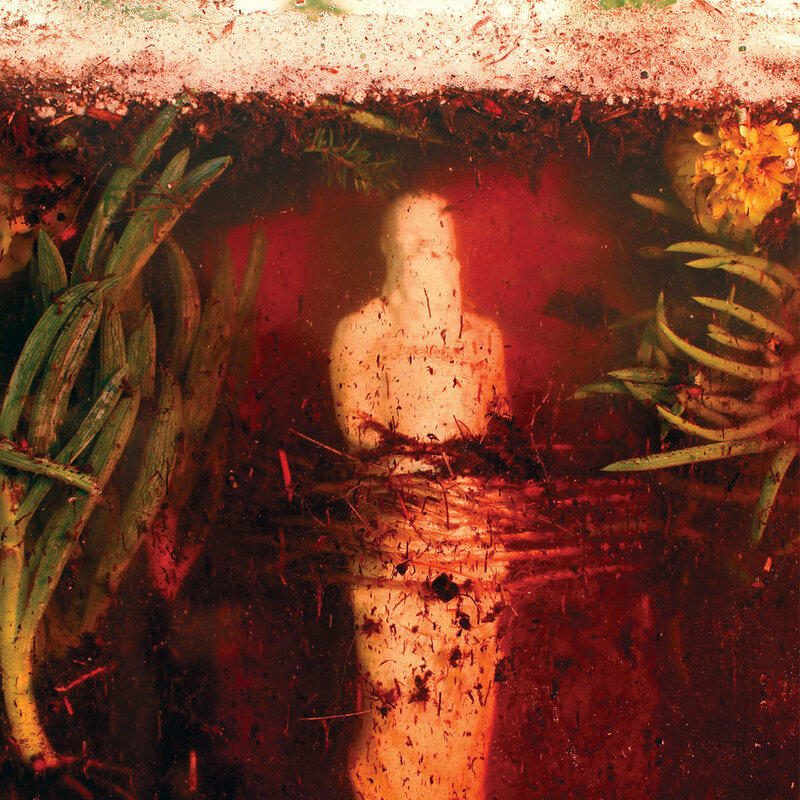 I would describe their sound is halfway between Sunn O))) and God Is an Astronaut: a weird hybrid of instrumental post-rock and ambient drone. This is one of the bands for whom headphone listening is most important; even then, justice is not done to the wall they create live. Also they are local and good, so I would be remiss if I didn't recommend them. Technically I think one of these releases is a full-length, but by total runtime they've released more EPs than full-lengths. These are bands releasing their first album, but who have previously released demos or other work. Astronoid's awesome. If you listened to Deafheaven and thought to yourself: what if this were faster and the vocals soared, this might be for you. It combines the speed and precision of speed metal and technical thrash with the walls of sound and soaring atmospheres and walls of GUITAR from shoegaze without sacrificing the awe-inspiring solos. And the vocals float on top of it all: euphoric focus in the midst of the storm. Want to feel things and float? 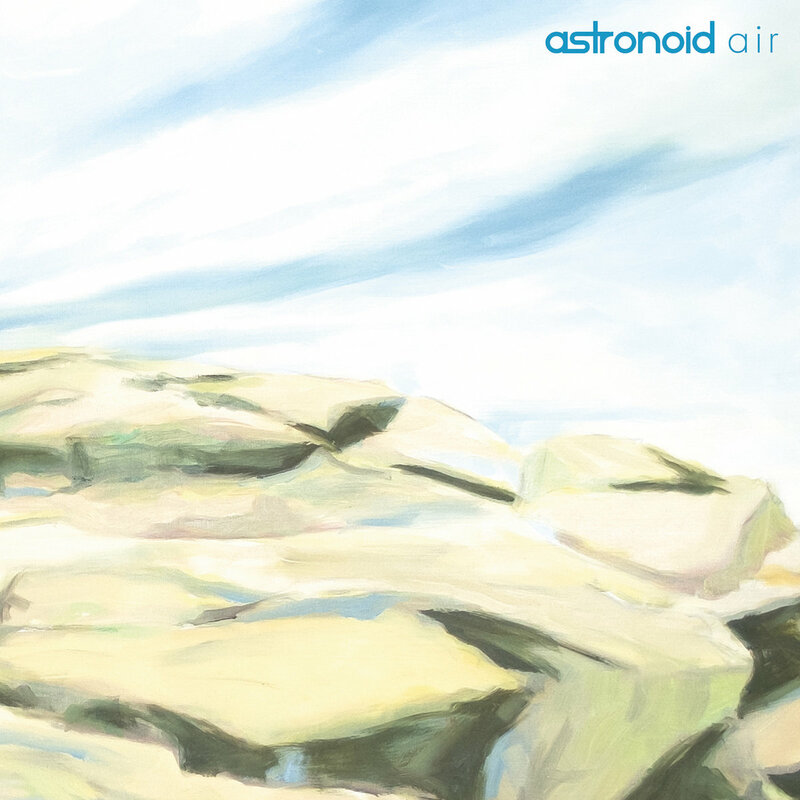 Astronoid is good at that. This is also the band Glacier opened for. 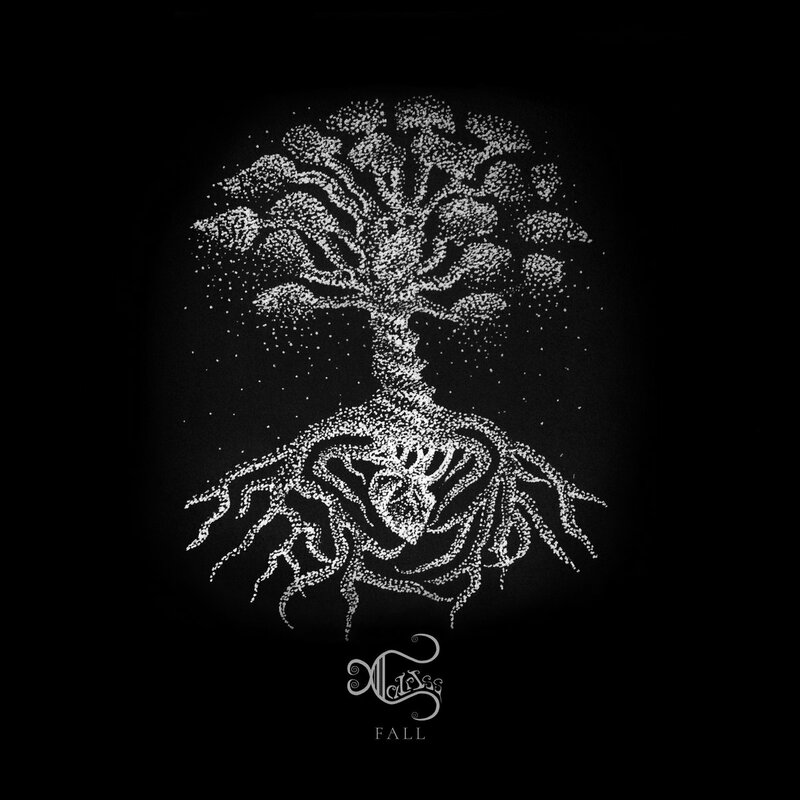 Most people who are interested in industrial black metal (Blut Aus Nord and friends) have already heard of this release since it's early Norwegian black metal. But it's really the reason we have that kind of music, and it's a solid album to boot. This album is from 2001; sometimes I am slow to acquire things, and sometimes tastes change. It happens. Thorns has been involved in some controversies in the past (and I'm not talking about not having drums on that demo), but this is still powerful, hypnotic music. Speaking of hypnotic, here is another entry not based on guitars. 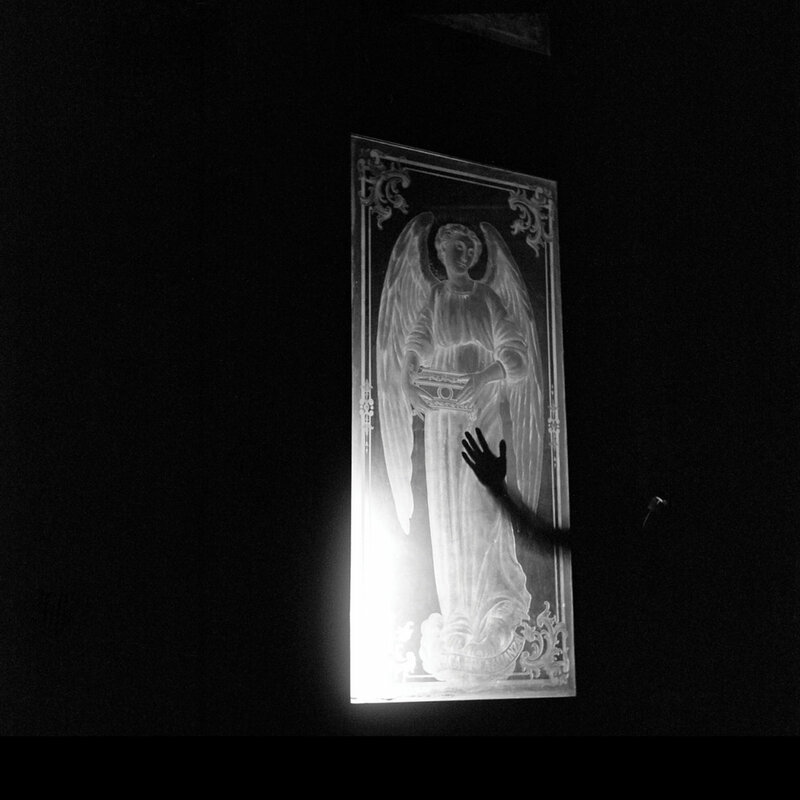 The Haxan Cloak is an experimental electronic entry, and, if any of those labels turn you off (because they did me), let me assure you that it mostly means the music isn't drum-driven. There is rhythm for sure - quite a lot actually - but we are not talking about constant four-on-the-floor or anything like that; mostly there are no drums. Instead, we have evolving soundscapes that owe more to Tim Hecker than house. There will be bass: Krlic is quite good at that. Listen with quality headphones or really good speakers and there are some truly terrifying moments on here. Next, these are some bands that have previously released material. I divide these by how strange they are: strangest first, of course. "You found what on the Internet"
These are the Bandcamp bands, essentially. 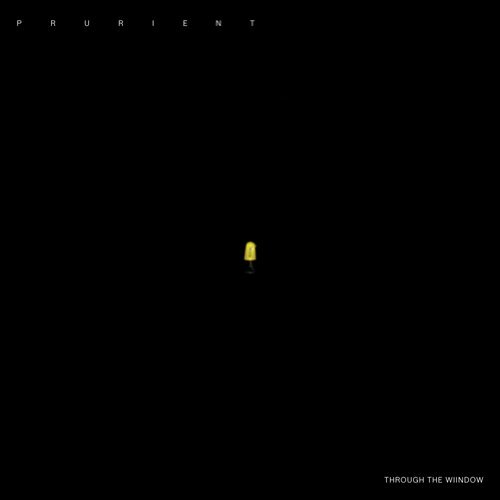 I was going to link Prurient's bandcamp, but it seems to be gone, which is a shame. Anyway, this isn't their latest release ("Frozen Niagara Falls" was an amazing noise album) or their most well-known ("Bermuda Drain" might be the only power electronics I've liked), but it is definitely deserving of a listen. It's... minimal techno fused with huge, atmospheric synths? I have trouble describing it because I've never heard anything like it before. 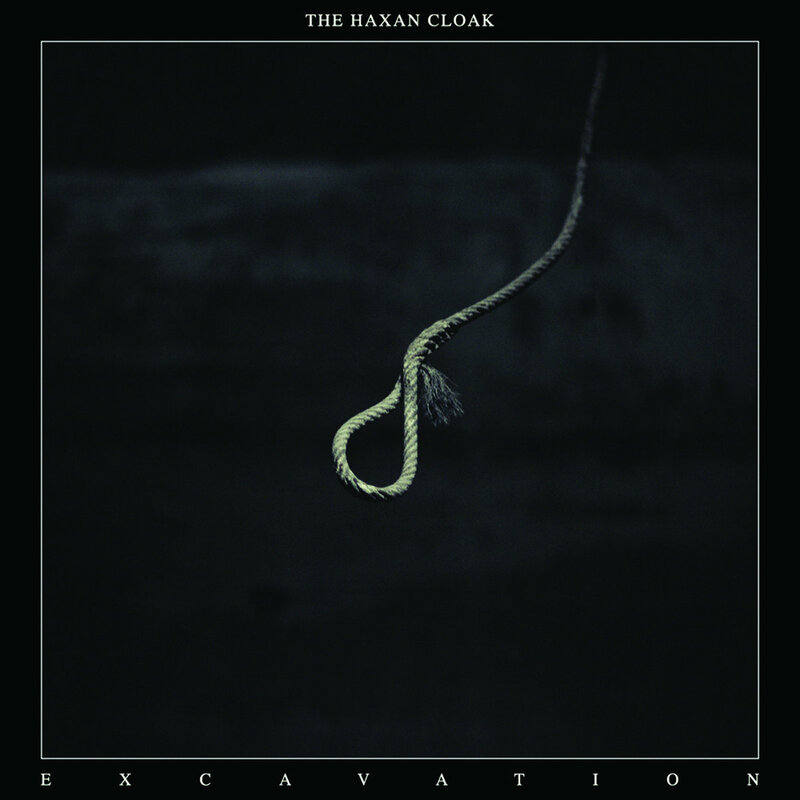 The only thing that comes close is Haxan Cloak, but I found Haxan Cloak when looking for bands that sounded like this EP. Plus, "Through the Window" is still based around a fixed drum pattern (common in electronica). Also I have a strong association with aliens here that I have no explanation for, despite the album cover being a UTI treatment drug. Let's move on. I'm not indicating a specific album here because this producer is crazily prolific. Six entries for 2016; I picked one that I found to be the most memorable, but they're all good. He moves around between witch house, minimal techno, and ambient neoclassical on his releases. He's also the only band on this list that I'm worried might release another album before the end of this year. This band certainly wins the most upsetting use of unicode award for me. Their name - a hexagram - does not display in one of the programs I use to view music (xmobar), which really says more about the state of unicode support than anything else. Anyway, I was also slow to acquire this, but he released a three-album series called "Mutation" this time. It's slightly glitchy ambient electronic drone; the kind of thing I put on and fade into without consciously noticing that I am entranced. This band has the fewest fans on this list by far, sadly. Do you have feelings of sadness or anger sometimes? Ever want to punch a sampler? This isn't really what Wreck and Reference sounds like (or even looks like live), but it for me captures a bit of what their sound feels like. 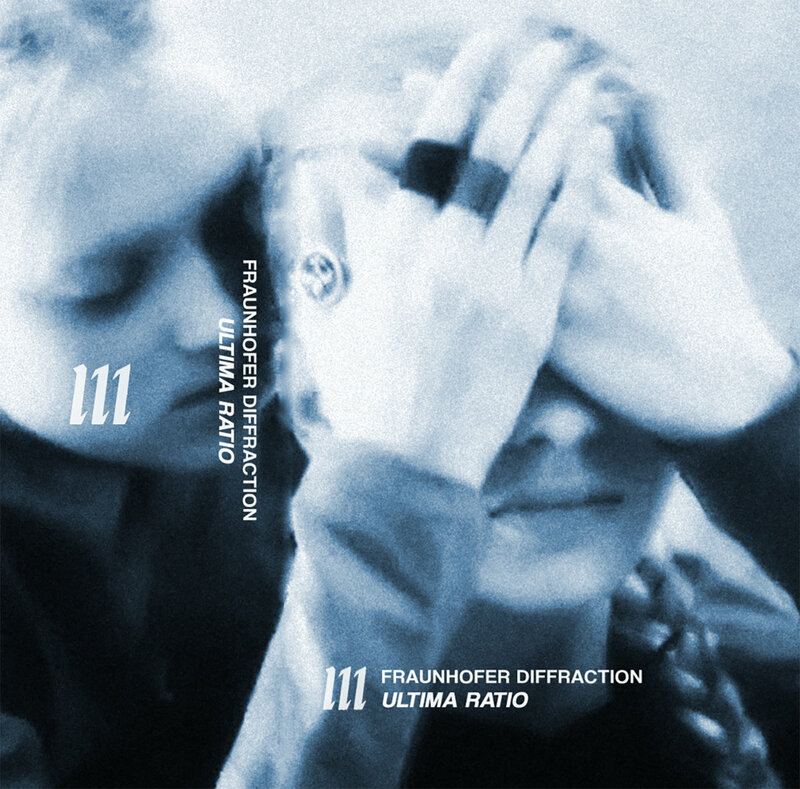 Drony, almost noise rock, and lyrics that flow from despondently existential to deeply distressed and contemplative without making either seem out of place. I would be lying if I said I understood everything this band is about, but this is desperately beautiful noise. Turn the headphones up to unsafe levels. The bands that are left here have been around quite some time; the youngest is fourteen years, and the oldest well over thirty. Probably the most important thing these bands have in common is their ability to put on impressive, engaging live shows. And first on the list is a technicality. 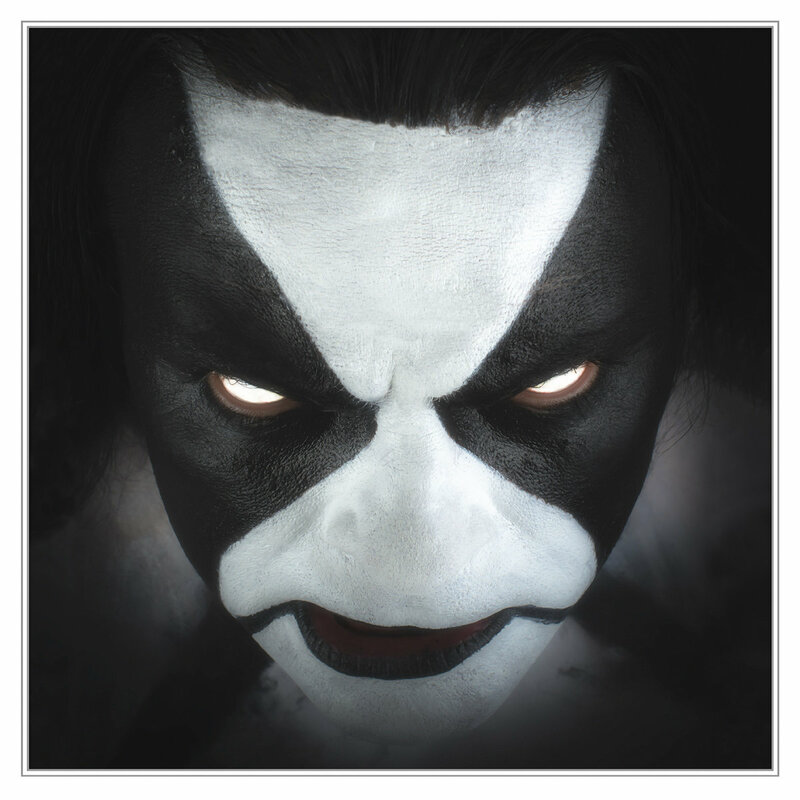 Being the band that most needs explanation, I will say that Abbath is formed out of the ashes of Immortal, and represents the collaboration (previously for one album in the band "I") of my two favorite Norwegian musicans (being King and Abbath himself). They've added a second guitarist, and a mysterious yet highly skilled drummer (wears a mask during shows and is known only as "Creature"), and while their sound has filled out in a way I really like from that of Immortal, it has lost none of what they would call "grimness". It also draws on previous members's side projects, most notably the aforementioned "I"; they even play some of those songs. Probably the only thing it doesn't do is serve as an introduction to Immortal's music; for that, you probably want "Sons of Northern Darkness" or "Blizzard Beasts". This is another old band, and I think part of what makes them interesting is how little they need to change. They play thrash - early thrash - and what I really want from them is more of that, more of what they've been doing. Fortunately for me they're quite good at producing that, and this album is not an exception. This is another instance of me being slow to acquire a release, since it came out in 2012 and they have another out 2016 that I have not picked up yet, but in my defense they were still touring on it. And if I were as good live as they are, I probably would too. They're older, but it's still great thrash. Last on this list is the release that broke my formatter the most (because "|" is a meaningful character in UNIX-like shells). By number of tracks this might be the shortest God Is an Astronaut album yet, but this is balanced by slightly longer-form composition. Musically, it is everything one would expect from God Is an Astronaut (soaring melody lines, builds, gorgeous soundscapes), and of course there is new intensity here as well. "Origins", their previous album, brought in what I felt was strong metal influence; I think the intensity of that remains here, but the metal trappings have been all but discarded. And their live show has changed two: gone are the Godspeed You! Black Emperor-esque projections, and instead the band played in front of a field of twinkling LED stars while two lights danced around the stage and reflected around the drumset. Want to float? This is another one for you. Tape trading is not something I have ever personally experienced, or even really understand beyond its direct effects. The idea of a music exchange, discovery with recommendations, and the like, is something very important to me. Thus, probably the best thing about this year was the number of bands that have moved on to Bandcamp for hosting. Not only does this simplify discovery for me, since I can easily stream new music, but it also simplifies my music acquisition, since I can easily purchase CDs through it. (Yes, I'm mostly CDs.) Since most of the bands I have just mentioned do have Bandcamp pages, the few that didn't felt clunky. I was stuck scrounging for YouTube videos and embedding Wikipedia images for album covers, and it all felt very primitive by comparison. But there is another facet to this that is equally powerful. What.cd, a music torrent tracker and recommendation website with a truly enormous collection, was forcibly closed by French authorities. With well over one million albums, the amount of data that has been lost here is deeply saddening. Rare albums, out-of-print releases, demo bands that never made it anywhere; so much is gone now. Of course the archivist in me hopes we find it all again, but the music enthusiast is despondent as well. I thought this would be easy and fast to write for the holidays. It has now taken me longer than any other post, and probably more than any combined. Perhaps I should have picked a more widely compelling subject for this effort, but I found it useful to write out my thoughts on all of this music.